Observation is something we often do instinctively. Observation helps us decide whether it’s safe to cross the road and helps us decide if our cake is ready to be taken out of the oven. Observation involves perception (using your senses to notice something) and recognition of the importance or significance of what we are observing. For example, when standing on the footpath, we can perceive approaching cars on the road. 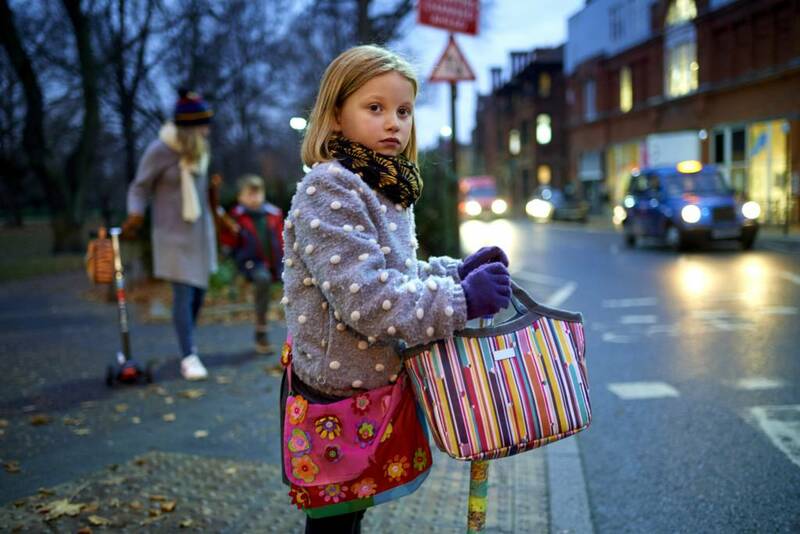 We recognise (through a combination of education and experience) that stepping in front of a moving car is dangerous, so we wait until the car has passed to safely cross the road. Observation is essential in science. Observations may be a catalyst to scientific investigations. When Sir Isaac Newton observed an apple falling from a tree, he hypothesised that there was a force called gravity, thus an observation was the catalyst for scientific investigation of the natural world. Importantly, scientists also use observation to collect and record data, which enables them to construct models and test hypotheses. You decide whether to cross the road based on your observations of cars on the road. Observation in a natural environment is when we can observe something in nature without any intervention. The photographic images uploaded by our citizen scientists are observations from a natural environment; the Great Barrier Reef. Examples of scientific disciplines where natural observations are used include meteorology, astronomy and conservation science. When researchers are trying to understand complex natural environments, more observations means we have more data to work with. It is impractical and expensive to have professional research teams gathering observations from all areas of the Great Barrier Reef. 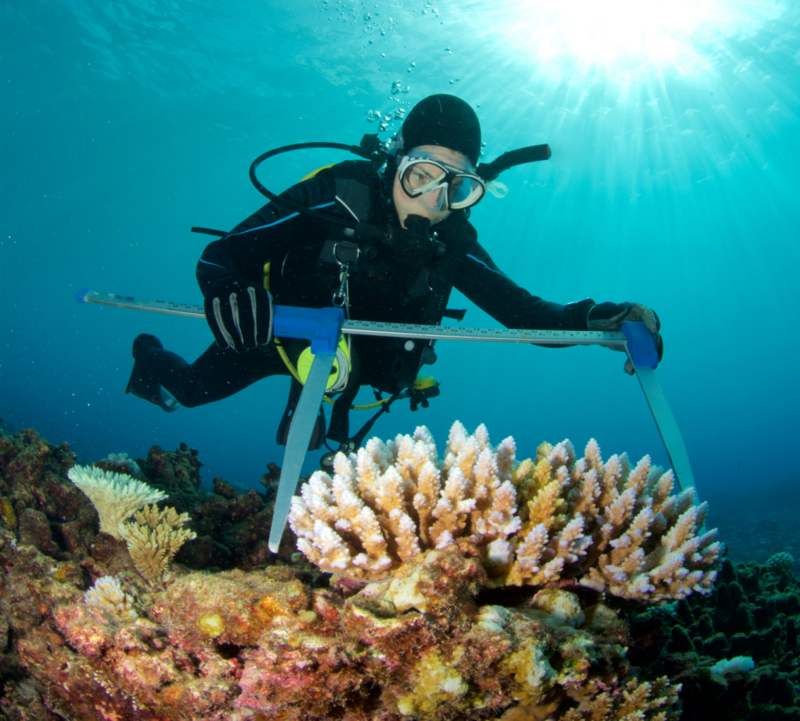 It’s also technically difficult to monitor underwater coral with remote sensing such as satellite images. But, with your help, we can gather many more observations of this important natural environment. Once we have collected the natural observations, we need to classify them in order to make the data more useful.